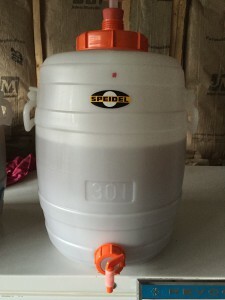 CraftBeerTraders - Dedicated to making Craft Beer from around the World accessible to all through trading. Not a big trader? You don't have to be! Find everything you need to know about a beer or brewery. Or simply keep track of the beers you have personally. This site is Built and Owned by Craft Beer Geeks, for Craft Beer Geeks. 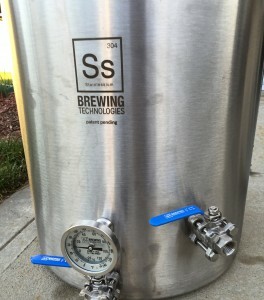 Demonstration and explanation of a CIP setup on a Ssbrewtech 14gal Unitank. 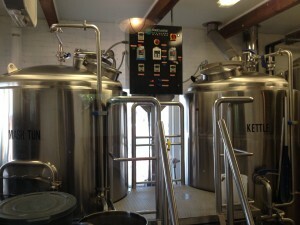 One of the most important pieces of equipment is the Mash Tun. There are a couple of different types of mash tuns like insulated or converted kettles, which one is right for you?